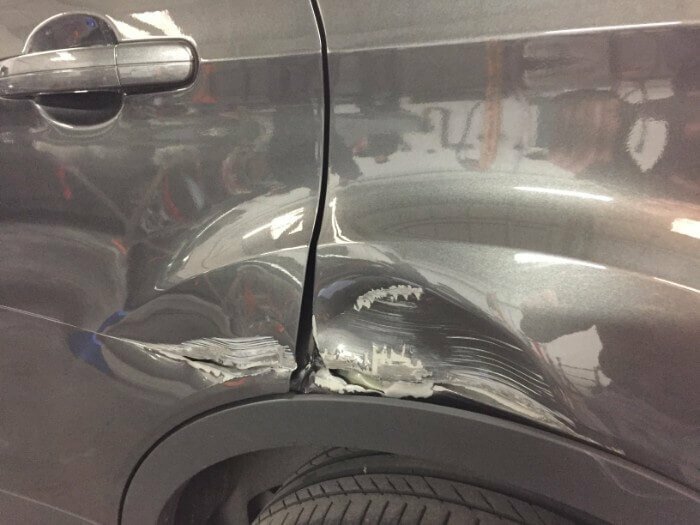 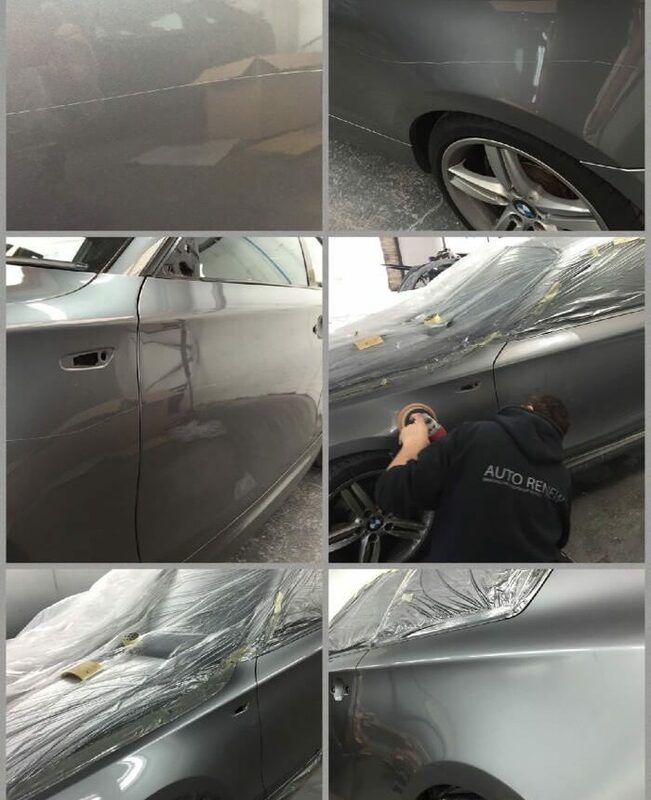 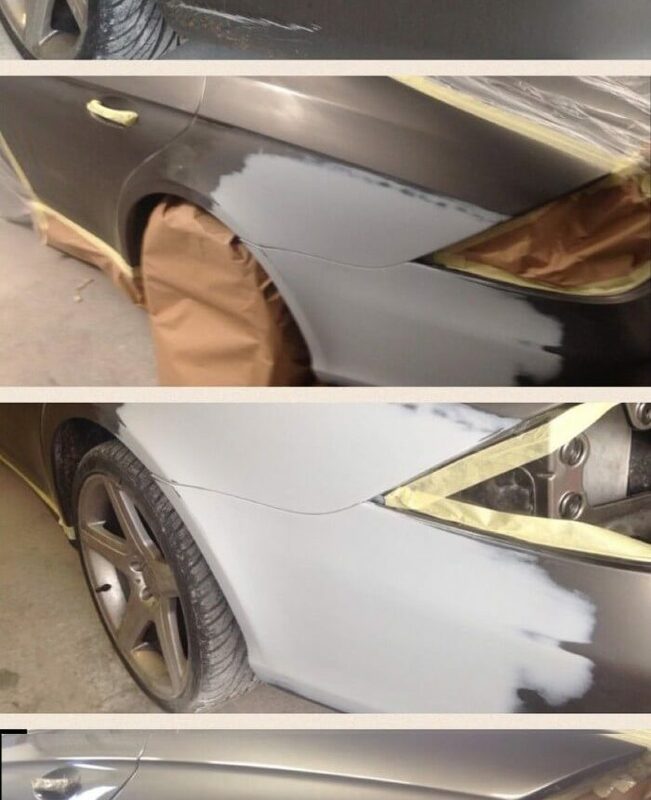 We specialise in making any type of scratch, dent or ding disappear. 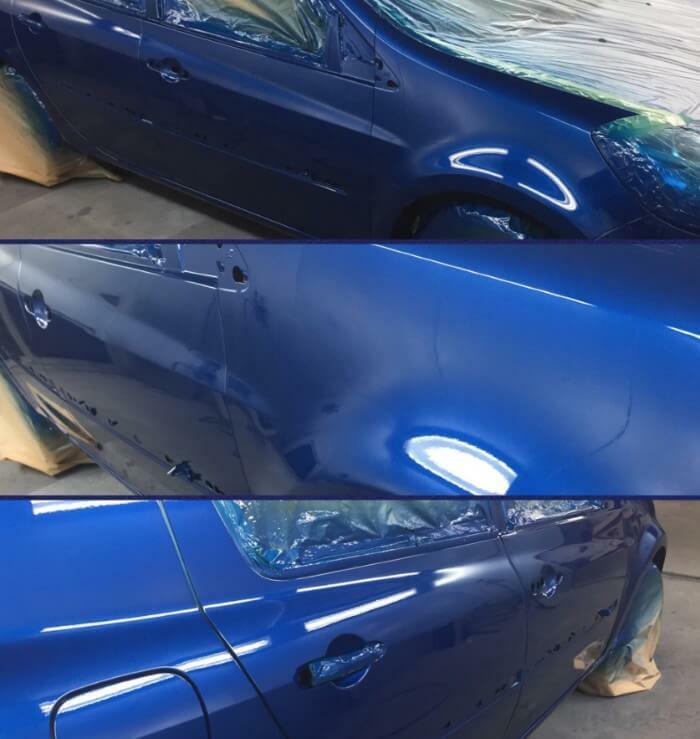 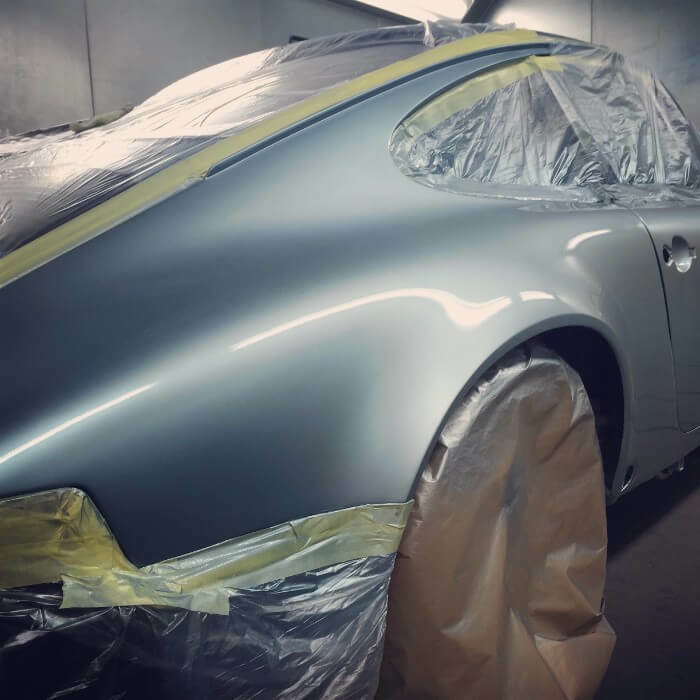 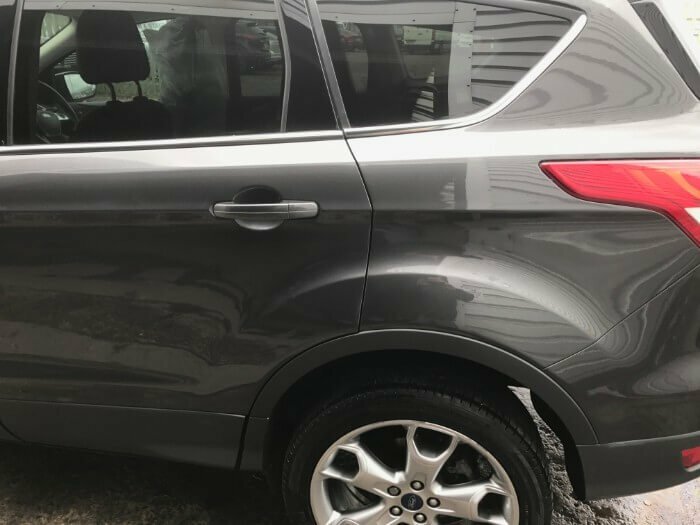 Using the very latest equipment and techniques we can make your car like new in just a couple of hours. 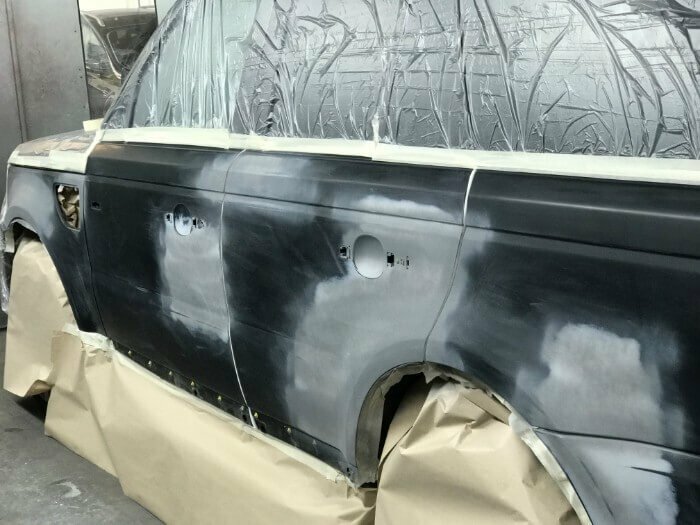 Mirrors, Bumpers, Doors, we take of it all. 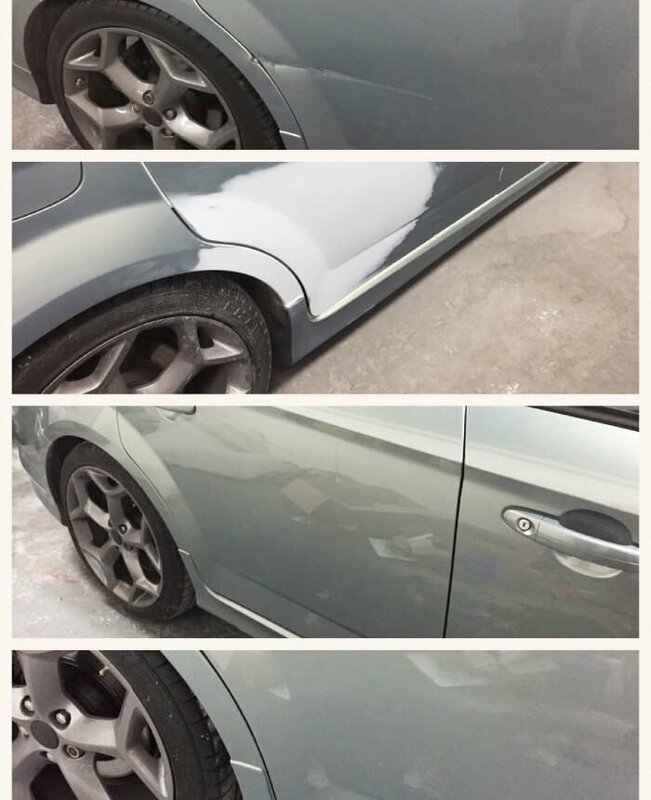 We can also offer this service at your home or place of work as we have a fully mobile bodyshop - ask today for a visit & estimate. 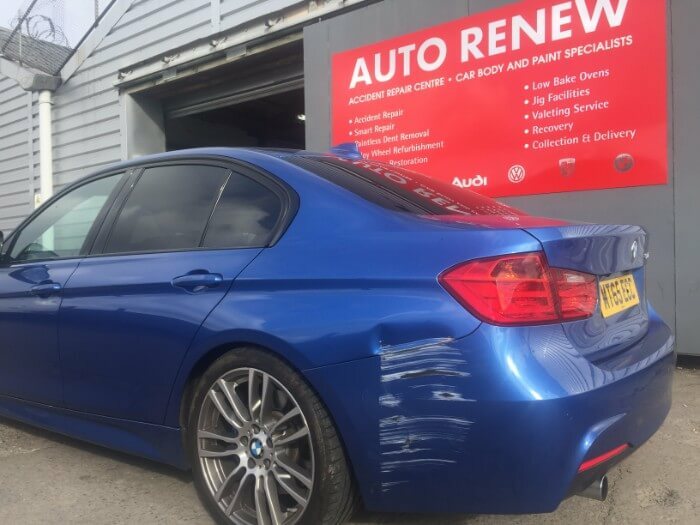 Our collection & delivery service is also available within a 50 mile radius - call today to book a collection.